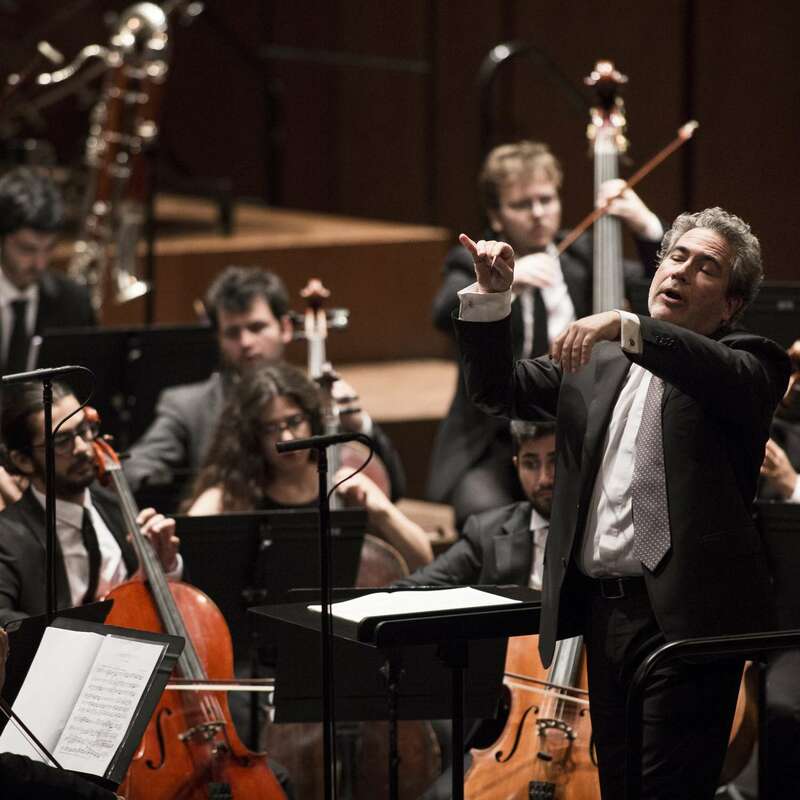 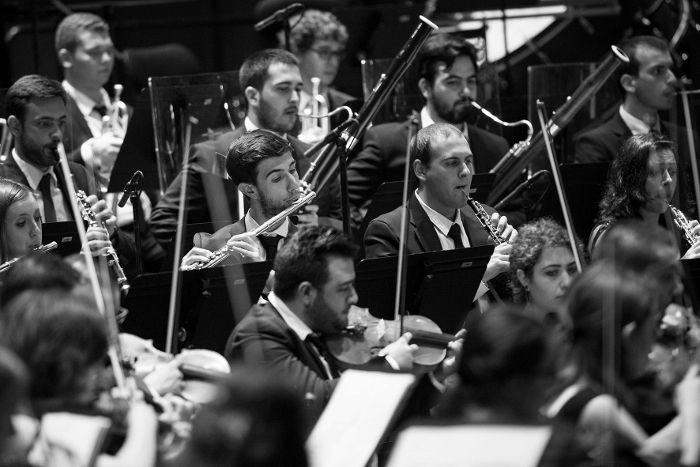 In 2019, Daniele Rustioni conducts the traditional MYO symphonic session with the complicity of the London Symphonic Orchestra. 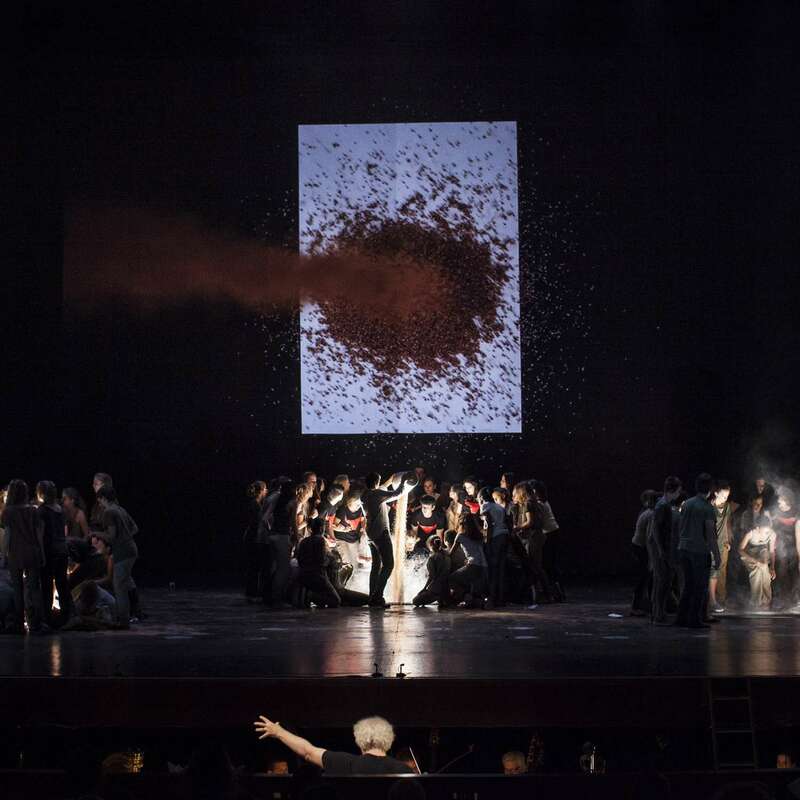 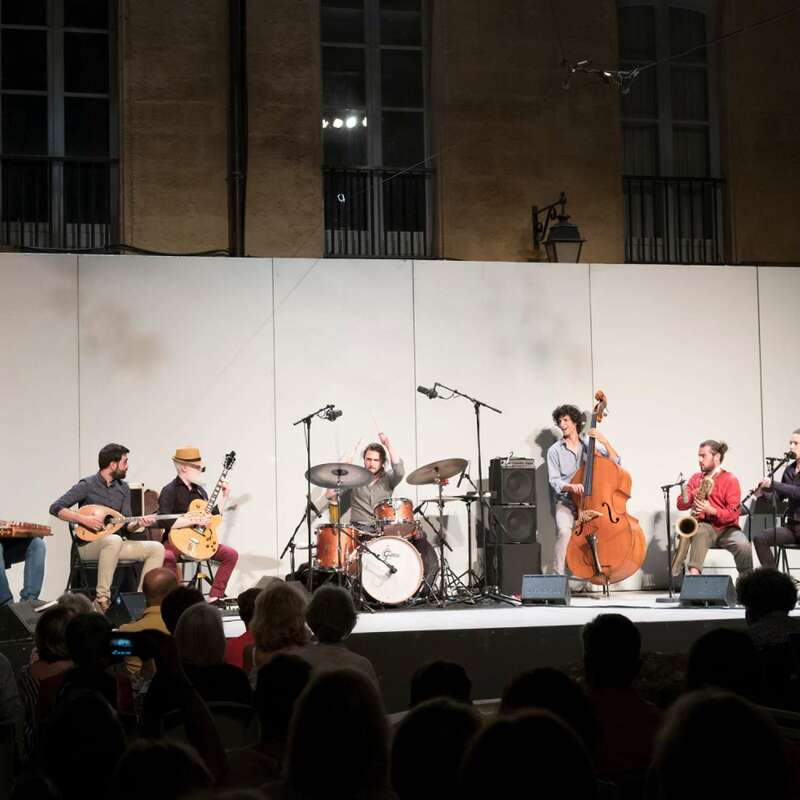 The intercultural creation session proposes an approach of collective composition to young Mediterranean artistes, gathered around composer Fabrizio Cassol. 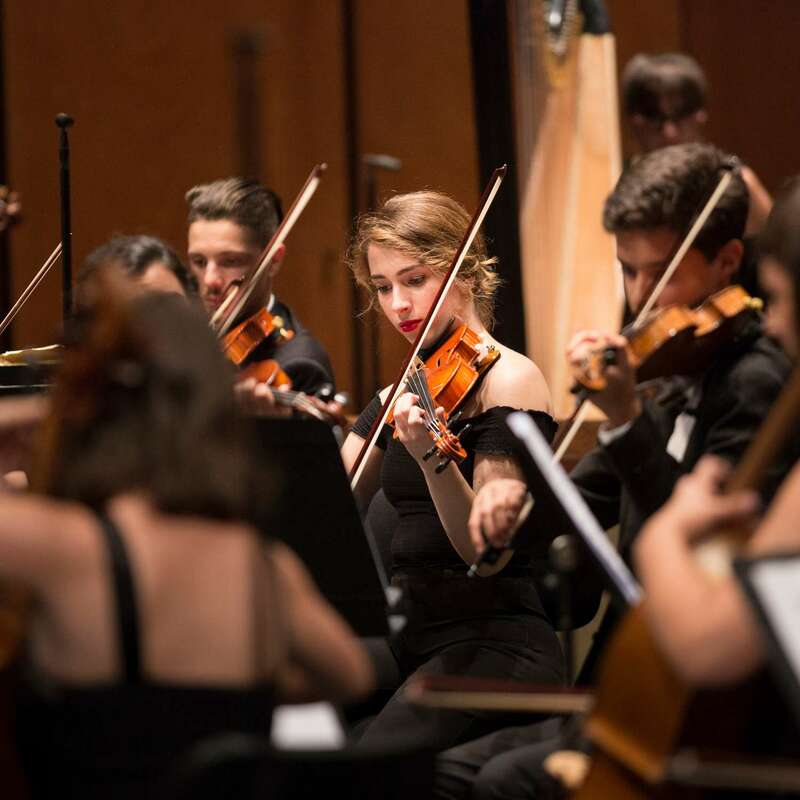 A training session open to young classic instrumentalists coming from conservatories, universities and higher music institutes of the Mediterranean basin, hired on auditions. 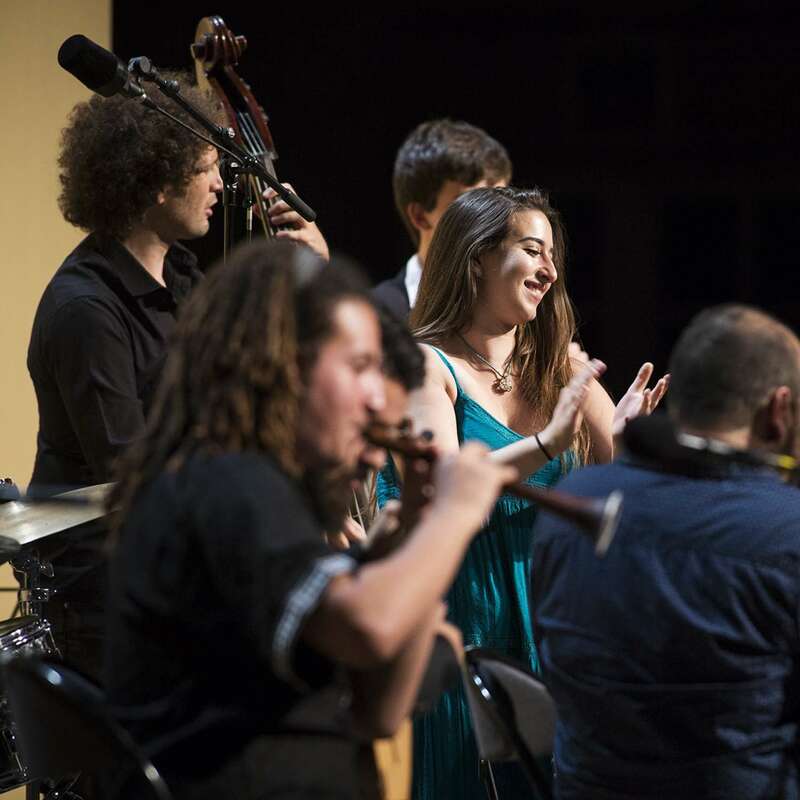 An intercultural creation session open to young improviser musicians from the Mediterranean basin, hired on auditions. 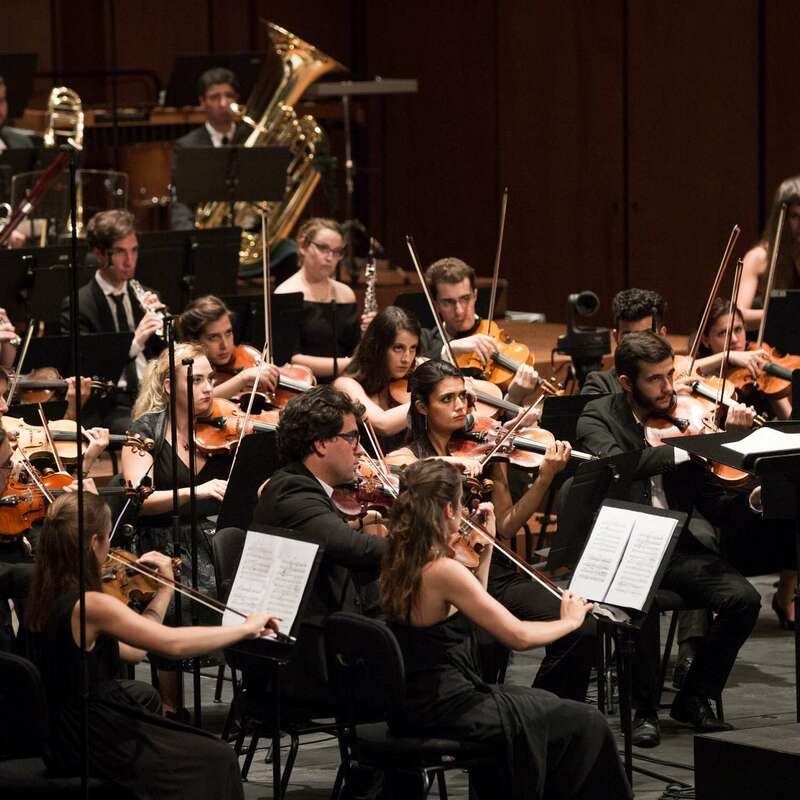 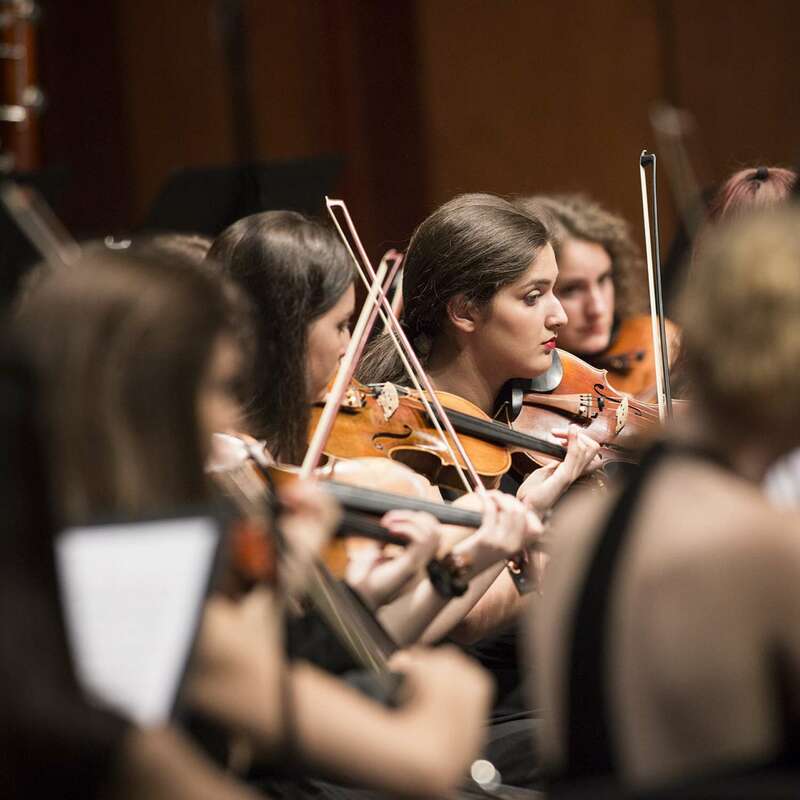 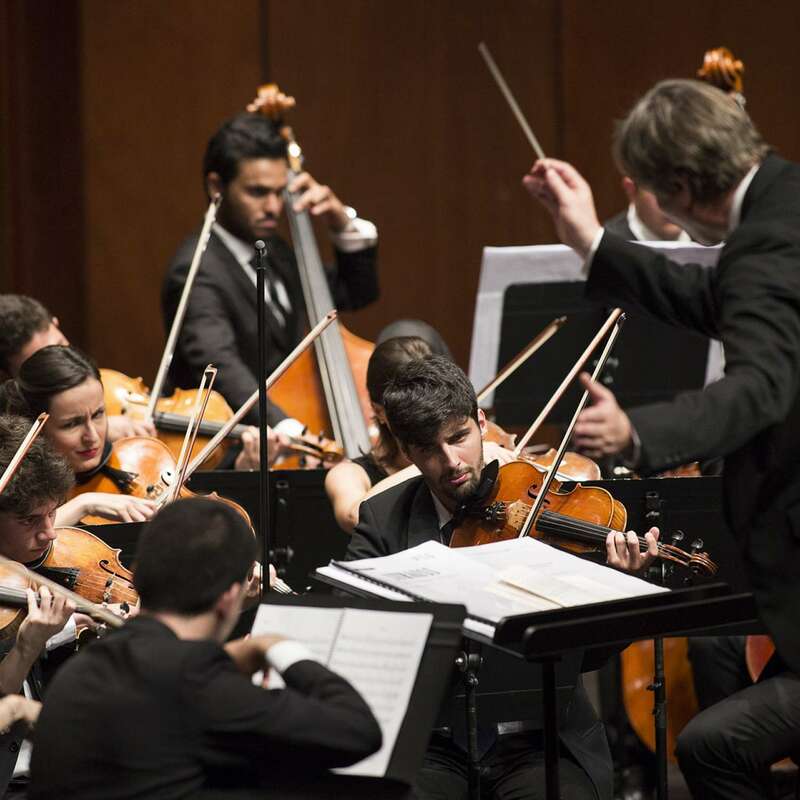 Symphonic Orchestra training session open to instrumentalists coming from higher music institutes, schools and conservatories of the Provence-Alpes-Côte d'Azur Region and the Mediterranean countries. 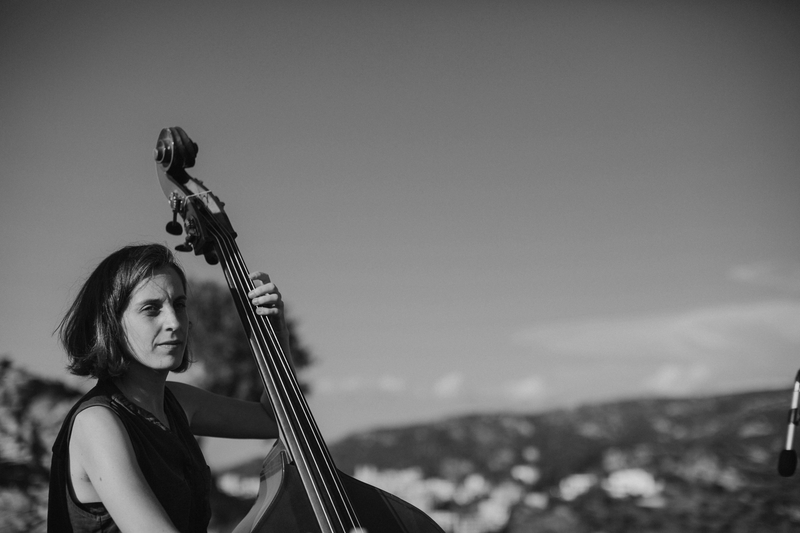 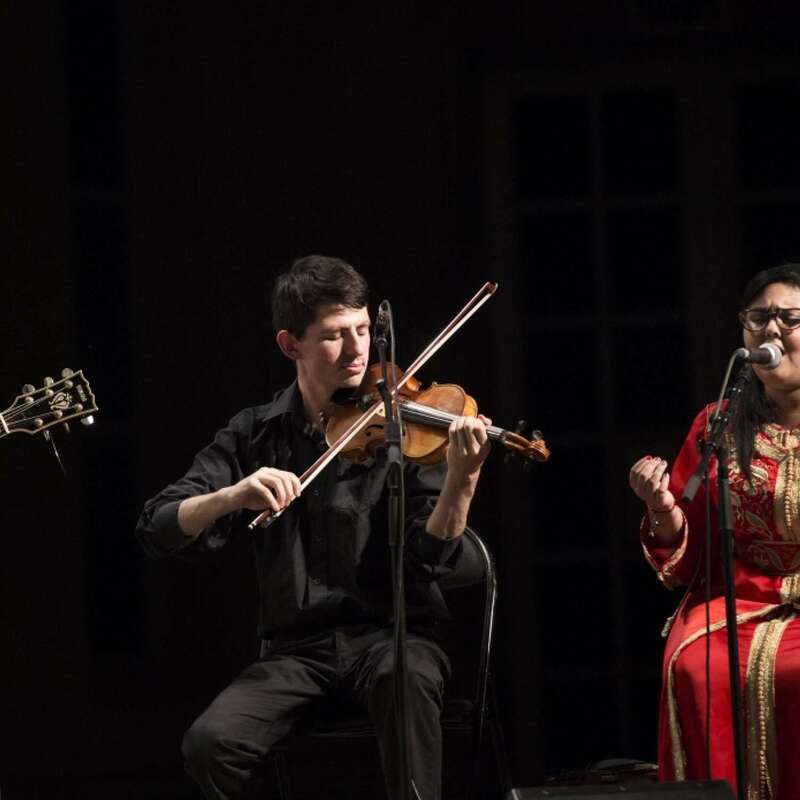 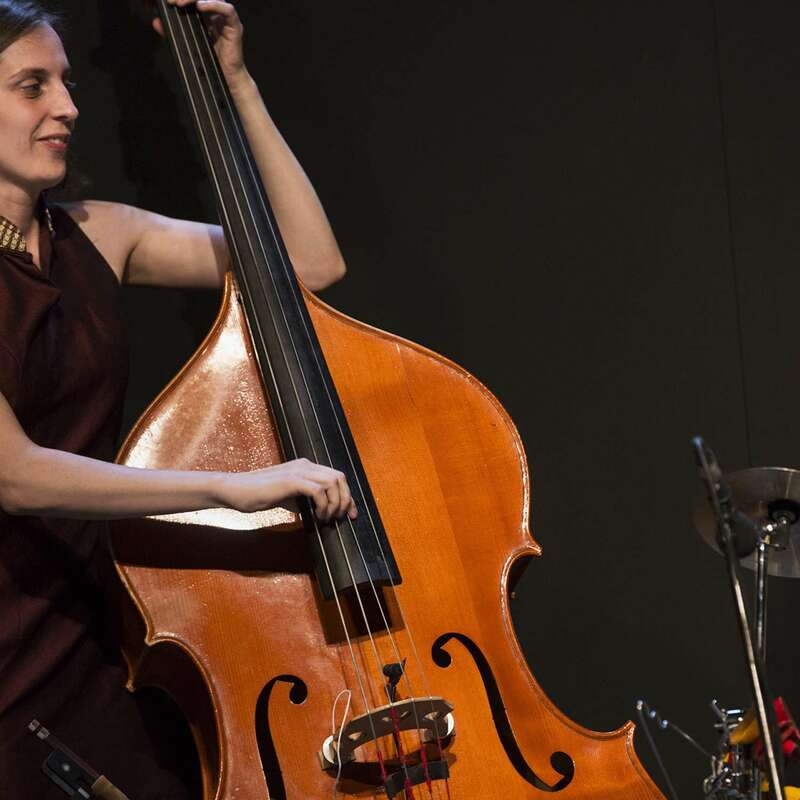 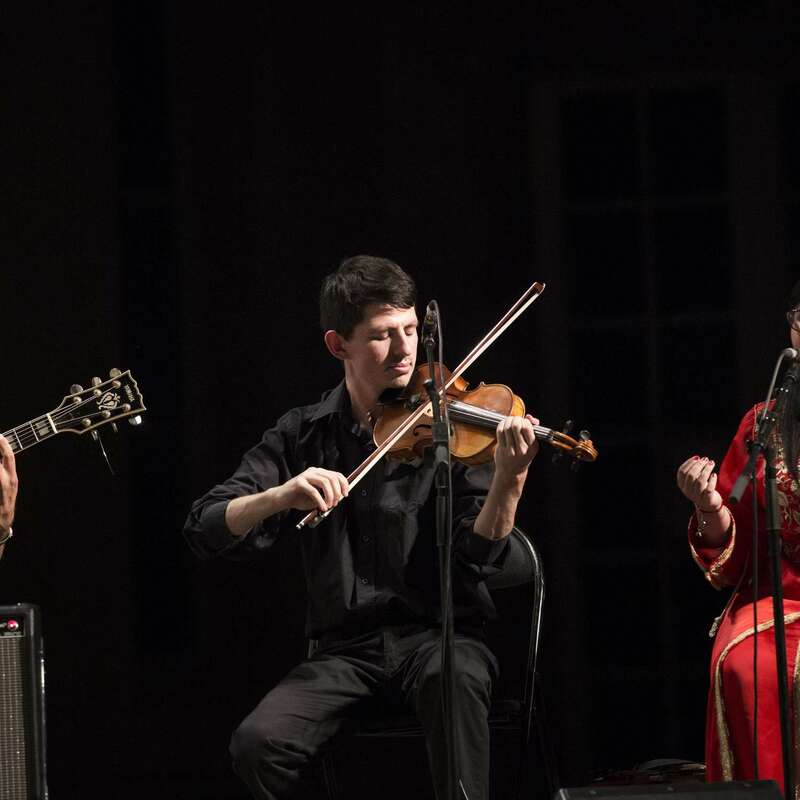 Intercultural creation session open to young improviser musicians from Mediterranean regions. 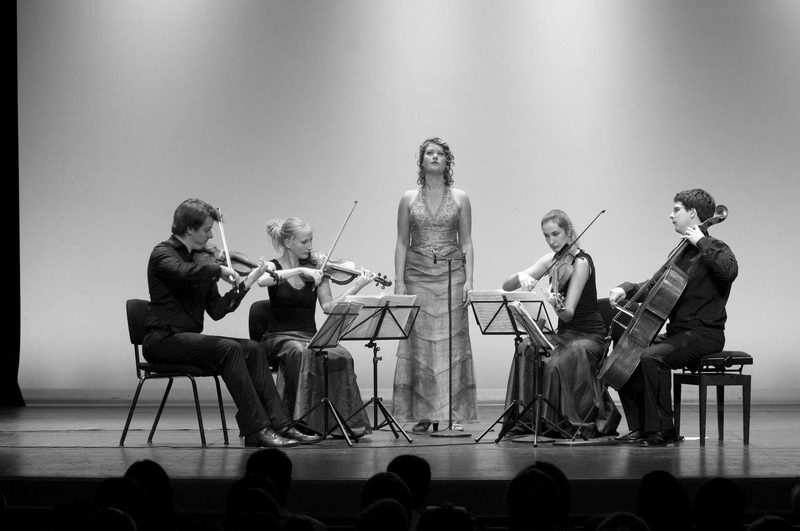 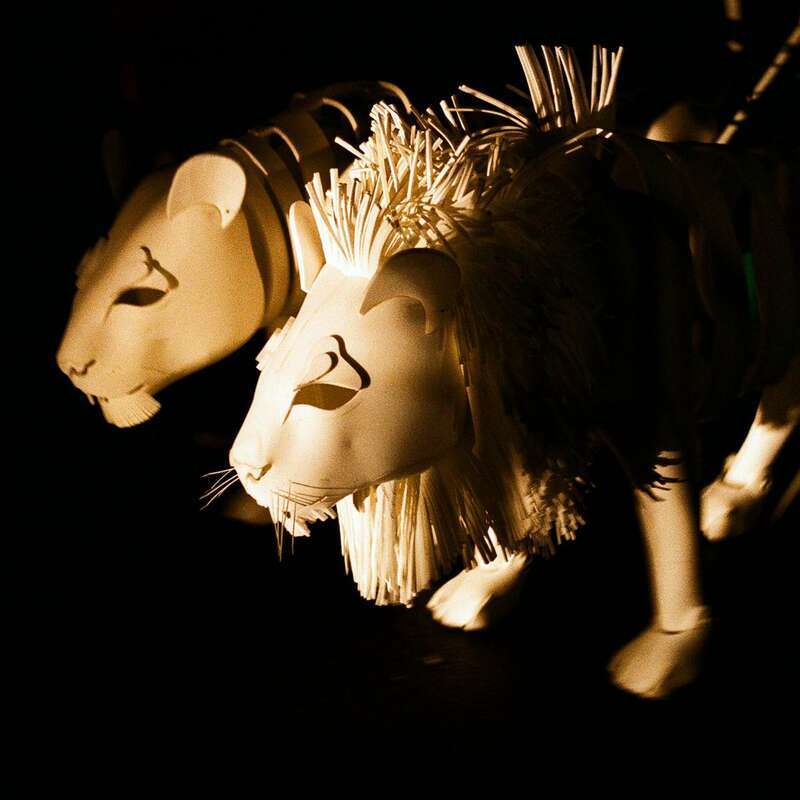 The Monster in the Maze is a contemporary creation written by the British composer Jonathan Dove. 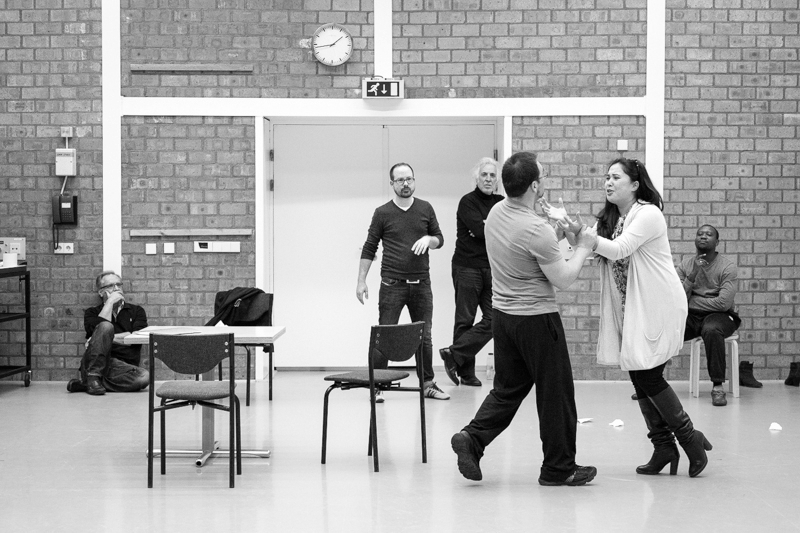 It is based on the epic poem describing how Theseus saved young Athenians who were sent in sacrifice to the Minotaur. 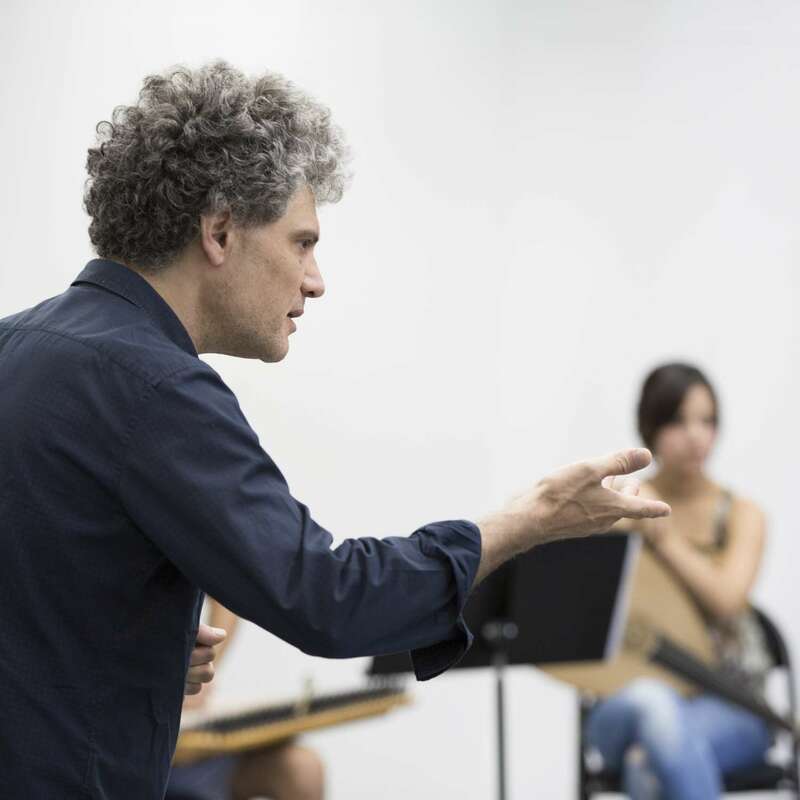 The ambition of this course of creation with Fabrizio Cassol is to construct a space which enables the sharing of experience and reflection, leading to a collective work that will be performed during a concert. 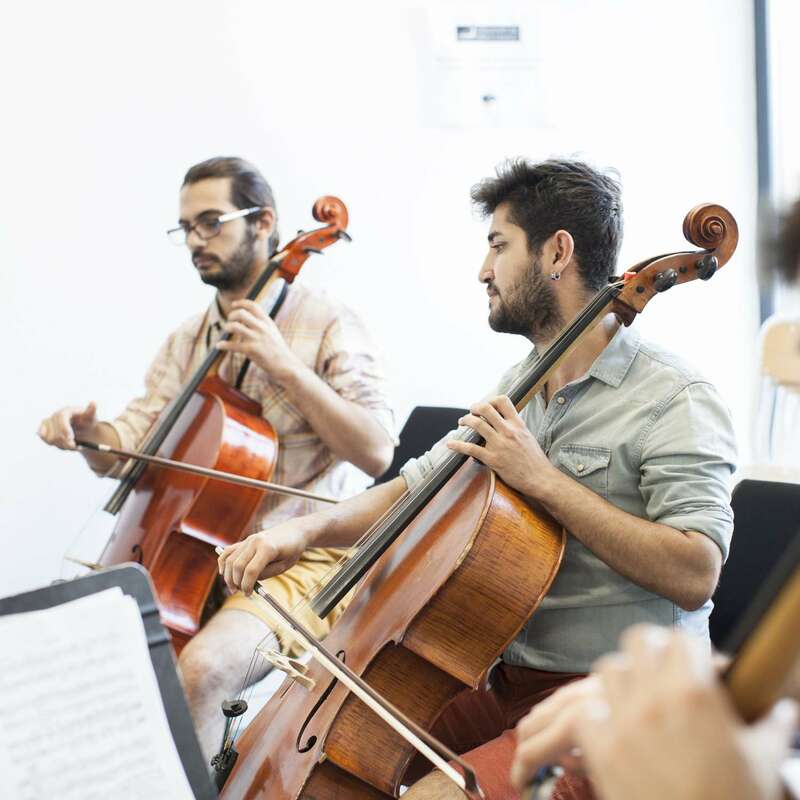 This orchestra training course gathers 80 instrumentalists from the Mediterranean Youth Orchestra.